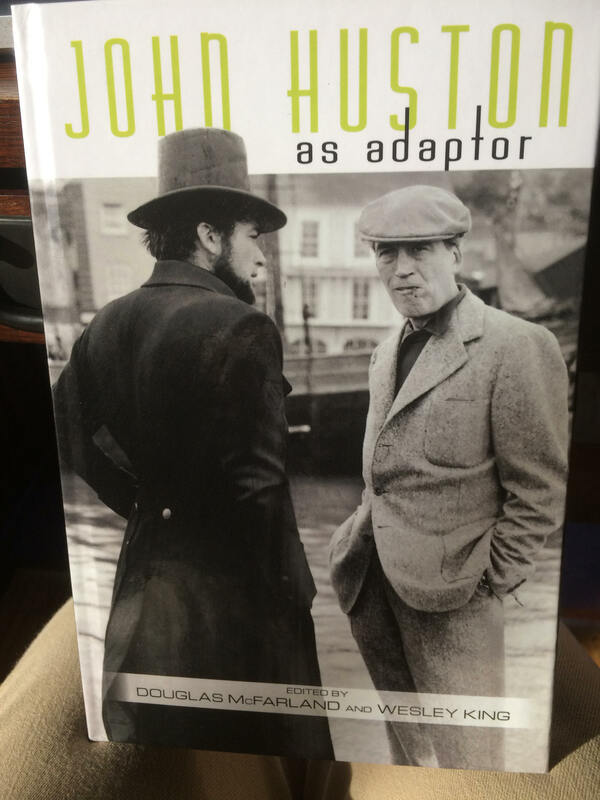 “This Has Got to be a Masterpiece: John Huston’s Mangled Adaptation of The Red Badge of Courage,”article by Dale Pollock in John Huston as Adaptor, edited by Douglas McFarland and Wesley King, SUNY Press, 2017. “Five Graves to Cairo,” essay by Dale Pollock in Bill Wilder-Movie-Maker, edited by Karen McNally, 2010. 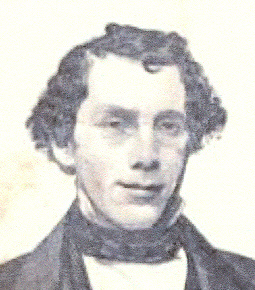 Dale is currently at work on a murder mystery novel entitled “THE PHONOGRAPHER,” based on his wife’s great-grandfather, Dr. James Winchell Stone, set in Boston in the 1850s. Skywalking: The Life and Films of George Lucas is the story of one of the most creative visionaries in all film history. George Lucas was a typical California child of no great promise: he read comic books and watched TV. No one guessed that his imagination would inspire millions of people. 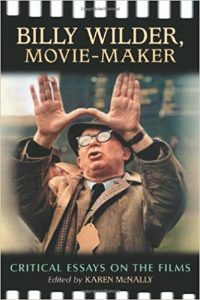 Dale Pollock brilliantly tells the story of Lucas’s life and films, from his legendary days at USCinema to his tangles with Francis Coppola and Universal Pictures. Pollock did more than 60 hours of one-on-one interviews with Lucas in preparation for the only independent biography on the filmmaker, who recently sold the entire Star Wars franchise to the Walt Disney Company for $4.1 billion dollars. Pollock was also one of the few reporters allowed on the set of Return of the Jedi, and he takes us behind the scenes of Lucas’s movies. Now in its 4th printing, Skywalking: The Life and Films of George Lucas has sold more than 150,000 copies and is a popular e-book now too. 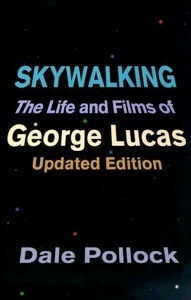 Skywalking is used in many film school courses as the definitive biography of George Lucas. Dale M. Pollock was contacted by many media outlets following Lucasfilm’s sale to Disney and is considered the top expert on Lucas’s life and career. The book, now in print for almost 30 years, will be published in Portugal, in addition to being availiable in foreign translations in French, German, Italian, Russian, Japanese and Spanish. Dale Pollock now appears weekly Saturday mornings at 7:20 am on NBC affiliate WXII reviewing current and upcoming movies.